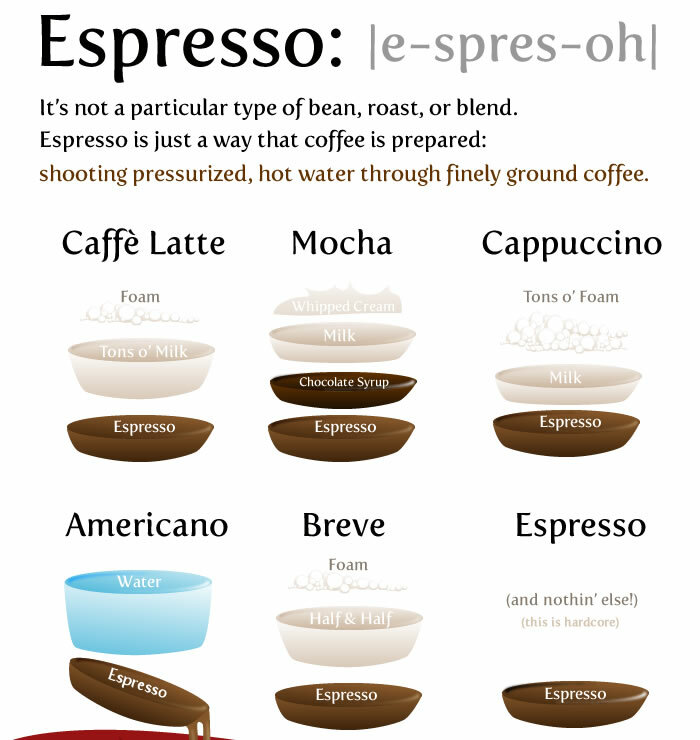 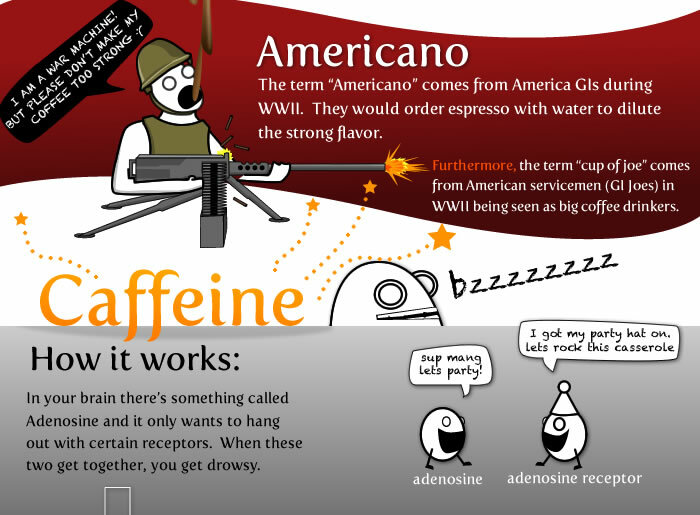 Coffee is a brewed beverage with a bitter, acidic flavor prepared from the roasted seeds of the coffee plant. 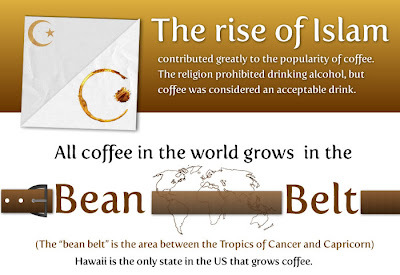 It is one of the most-consumed beverages in the world. 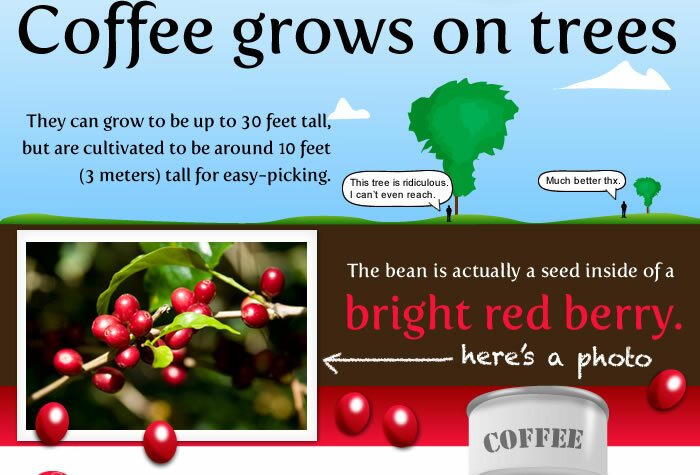 The beans are found in coffee cherries, which grow on trees cultivated in over 70 countries, primarily in equatorial Latin America, Southeast Asia, South Asia and Africa. 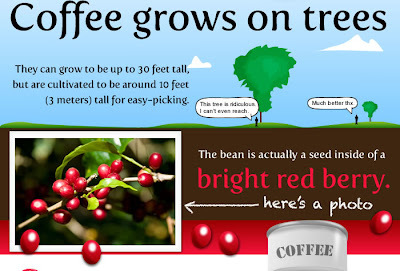 Green coffee or unroasted coffee is one of the most traded agricultural commodities in the world. 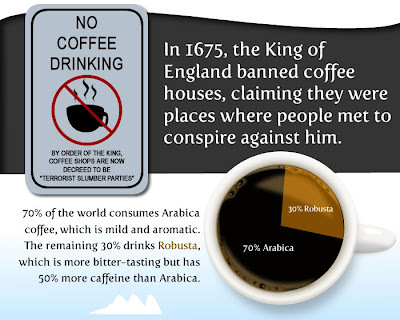 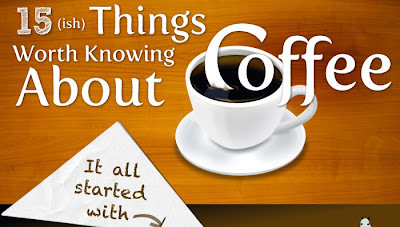 But there are certain thing that you may still not know about coffee. 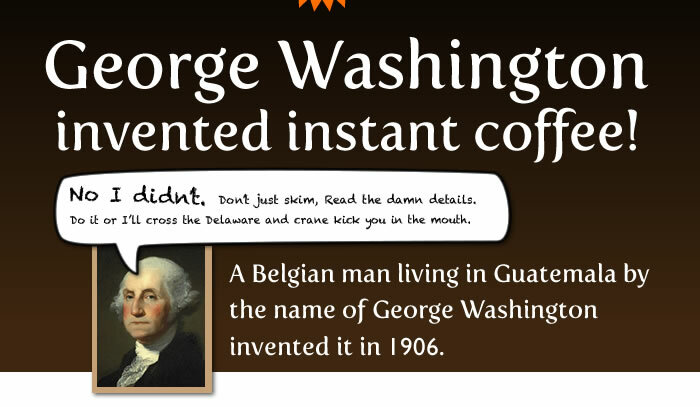 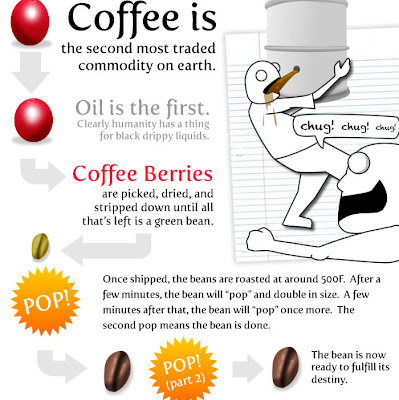 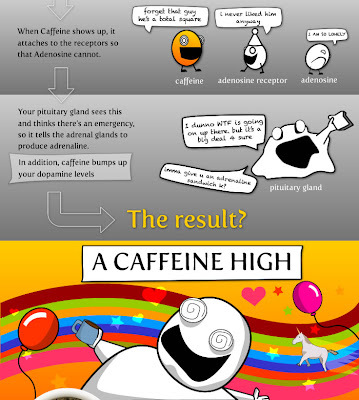 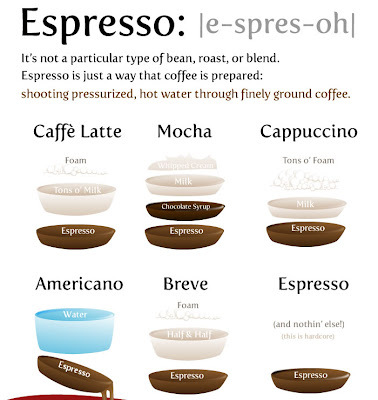 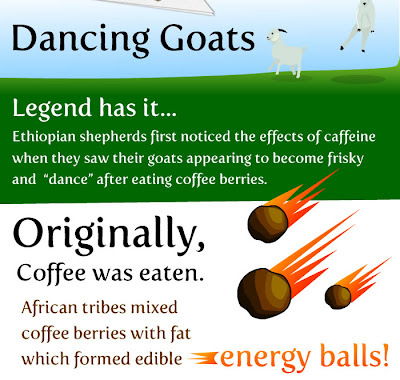 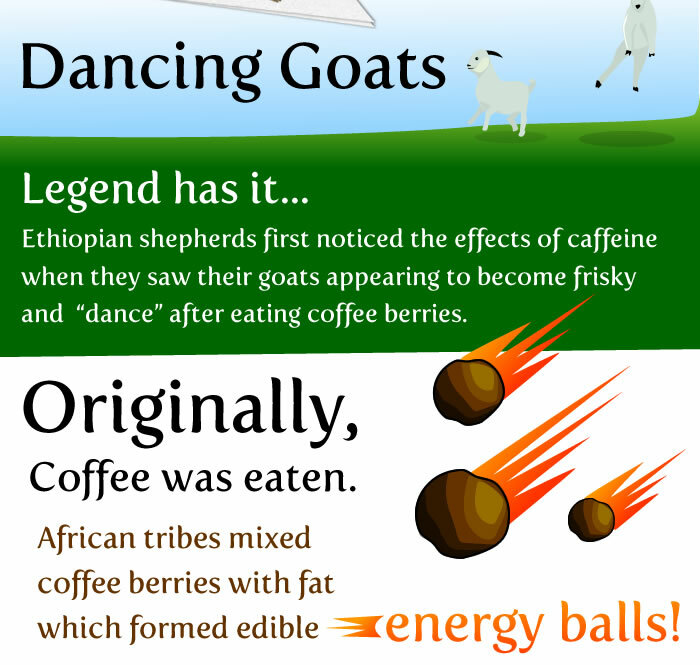 So, here are 15 things that we feel is worth knowing about coffee.